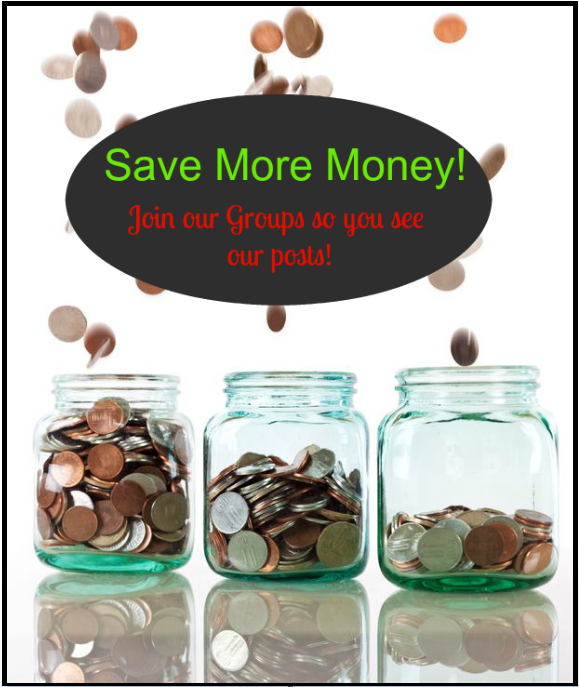 Are you looking for tips on hot to budget your income? Well, you are in the right place! By now, anyone who has been working on their budget knows that a zero based budget (or in other words, a budget with $0.00 unbudgeted) is one of the best practices that you can do with your own budget. By taking your budget to where your income is 100% accounted for, you make sure that you’re only spending money where you need to be instead of wasting it on too many wants. If you’ve been having trouble with your budget, a zero based budget is your answer. 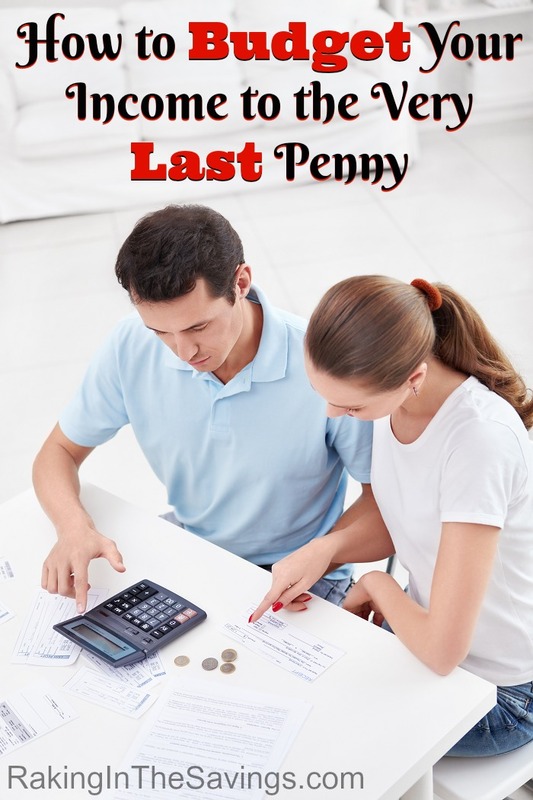 Let’s look at some ways you can learn how to budget your income to the very last penny. Unfortunately though, actually putting it into practice can be hard. Most of us have a tendency to budget for our main bills, budget for a bit of savings and then count the rest of our income as extra money. Like it or not though, that extra spending money that you aren’t budgeting could eventually cause your budget to totally fail. Learning how to budget to the very last penny without going without is the key. To start, when you sit down at the first of the month to do your budget and write it down, you’ll need to know how much income you have coming into your home for that month. Next, you’ll need to know your expenses for the month. Don’t be tempted not to add something to your budget. Doing that can only lead to bad things financially. As you start to write your expenses, subtract each one from your total income. Start with your main necessities like your rent or mortgage, your power bill, groceries and any other expenses that you absolutely must have. The rest of your expenses are wants and as such, should be kept till after you are absolutely certain that your needs are taken care of. Because you obviously can’t pay for something if you don’t have enough income to pay for them. This is why you list your needs before your wants. After you have your needs budgeted for, you can lay out your wants. Add them to your budget the exact same way you did your needs. Eventually, one of two things will happen. First, you’ll either run out of available income or you’ll run out of things to budget. Ideally, you want to run out of things to budget with money left over. You’re trying to zero things out, remember? So what do you do when everything is budgeted and there is still income left? You put all of it…every last penny into savings. If you don’t and you leave that excess money just floating, there is a very good chance that you will end up spending it without even realizing it. That only leads to bad financial issues eventually. Even if it is only $2 or $3.00, you’ll still need to account for it. In other words, you need to take the amount of income you have and account for it all until you have exactly $0.00 unaccounted for. If you ran out of money before you could list everything, it is time to take a look at lowering your expenses. If you can’t pay them all with the income you have coming in, you simply can’t have them. Money only goes so far and if you have more expenses than money, do something about it. Do you have any tips to add on how to budget your income? Have you checked out the rest of our Coupon Deals? Also be sure to follow us on Facebook to stay up to date. You can also follow us on Twitter, Pinterest and G+! Social media not your thing? No worries you can sign up for our daily email and have the deals sent right to your inbox! Next article: Safeway NORTHWEST REGION Coupon Deals 9/6 – 9/12 + $5.00 Friday!